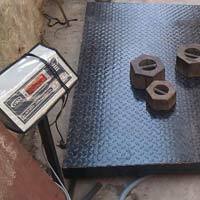 We are a prominent Heavy Duty Platform Weighing Scale Manufacturer, Supplier and Exporter from New Delhi, India. 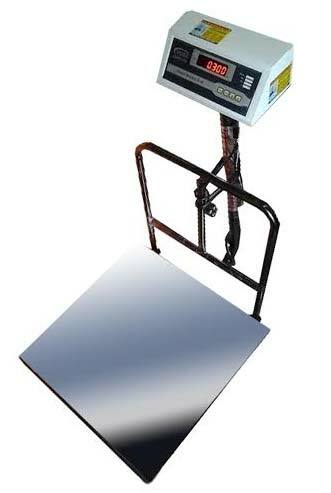 The Heavy Duty Platform Weighing Scale, offered by us, is mainly required for heavy duty applications in a number of industries. 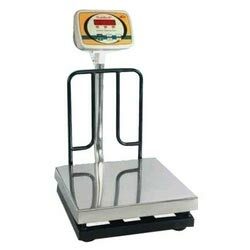 Our wide assortment of Heavy Duty Platform Weighing Scale is made by using latest technologies as per the international standards. 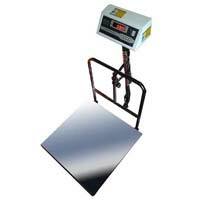 Besides, we also offer Dormat Scale for several industrial applications. 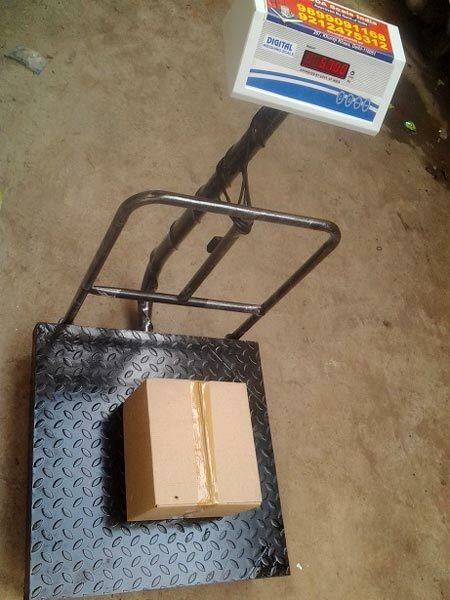 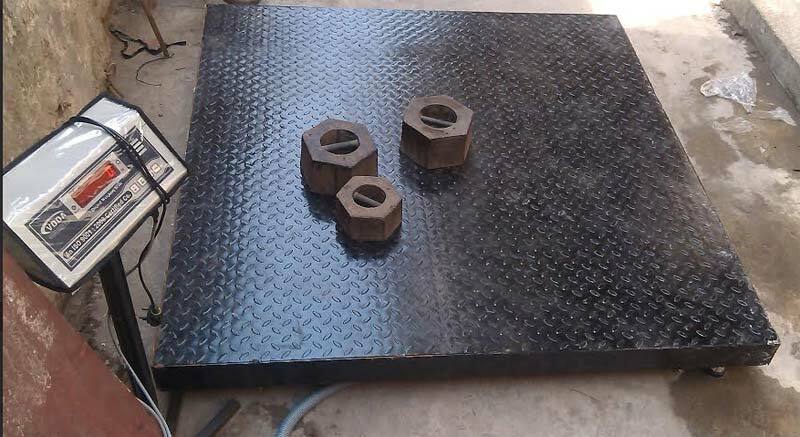 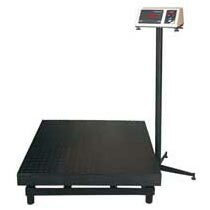 Why Our Heavy Duty Platform Weighing Scale?